May 27, 2017 – For the 2017 Western Colorado Economic Summit, we invited our title sponsor Coldwell Banker to host a panel where some of our local commercial and residential realtors will share upcoming developments in the Grand Valley that they’re most excited about and what it’s like to serve today’s customer. 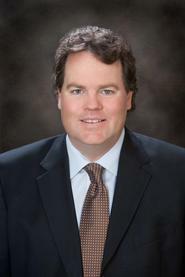 Mike Foster has been an associate with Coldwell Banker Commercial Prime Properties LLC since 2007. 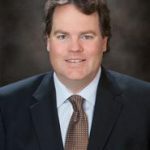 Before joining Coldwell Banker Commercial Prime Properties LLC, he managed the land acquisition and development function for two of Colorado’s largest homebuilders KB Home and Century Communities. Mike is a well-respected real estate industry veteran and has earned numerous distinctions throughout his 15-plus years in real estate. He has worked in the real estate consulting, resort development, home building and commercial brokerage arenas. 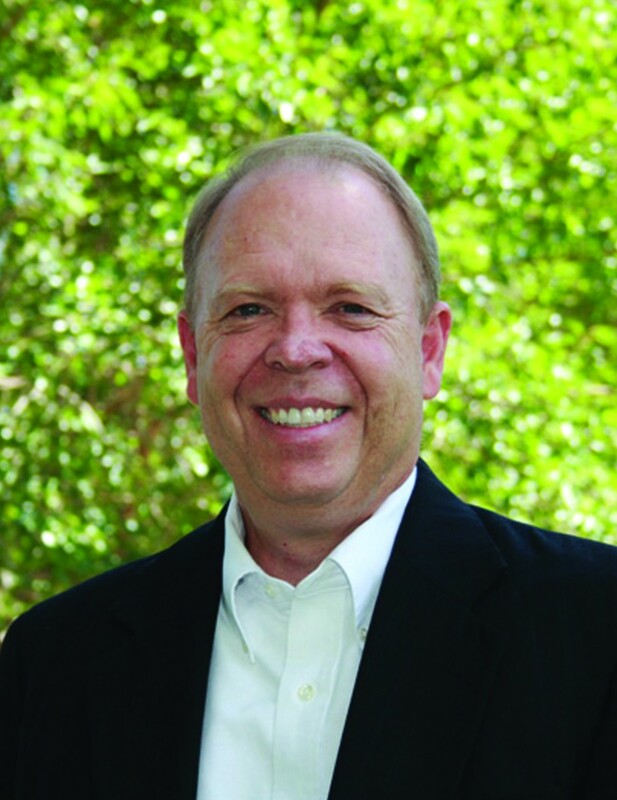 John Huff is a certified Real Estate Broker, licensed in the State of Colorado for over 30 years. 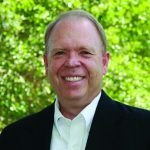 He’s been awarded the 1st Founders Award from Coldwell Banker International for Sales Performance, Management Skills and Overall Image; and was one of the first award winners for Building Habitat for Humanity Home for the Coldwell Banker 100 Year Celebration. John is also the Former President of the Grand Junction Association of Realtors and State Director of the Colorado Association of Realtors. John is a 3rd generation resident of the Grand Valley who married his high school sweetheart. Christi Reece is a Residential Real Estate Broker with Coldwell Banker Distinctive Properties. She leads a team of 6 agents and staff, The Christi Reece Group. 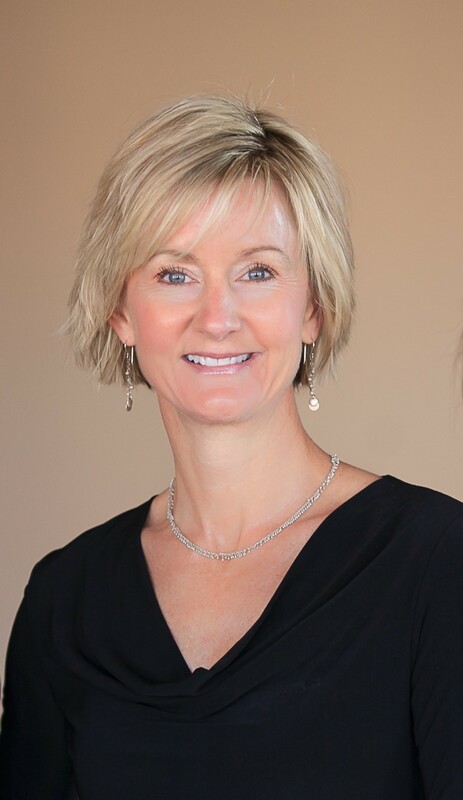 Christi was raised in Western Colorado, and earned her real estate license in 1992. 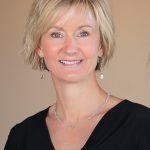 Since moving to Grand Junction 15 years ago, she has grown her business steadily and is consistently at the top of the Grand Junction real estate market. She attributes her success to hard work, putting the customer first, passion for the job, and constant innovation. When she’s not at work, you’ll find her on the trails of the Grand Valley or the San Juan mountains, running, skiing, mountain biking, and enjoying the outdoors with her husband Robb and their two kids. She also enjoys a good bottle of wine and good company! FOR MORE INFORMATION ABOUT THE 2017 WESTERN COLORADO ECONOMIC SUMMIT, INCLUDING SPEAKER LINEUP AND TICKETS, VISIT WWW.WESTCOECONOMICSUMMIT.COM.